including room for 200 cabinets. Located two miles inland and 160 feet above sea level, the data center has redundant fiber and power with a poured concrete wall structure. 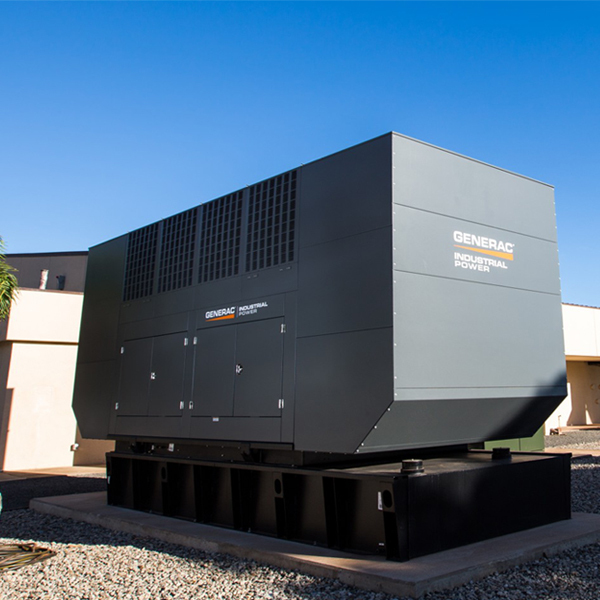 Abundant available power with 24 hours of on-site fuel for generators, plus multiple re-fuel contracts. Redundant substations available. Phase II – planned solar power. PUE < 1.3. Carrier-neutral facility with fiber connectivity from all the major carriers on Oahu. Direct access to multiple trans-oceanic fiber networks. Access to over 40 communication satellites. The premier data center facility in the Pacific region. Located in Kapolei, on the island of Oahu in Hawaii, AlohaNAP connects North America and Asia in a single hop. AlohaNAP is one of the only purpose-built commercial data centers on the island of Oahu, situated 2 miles inland and over 160 feet above sea level. 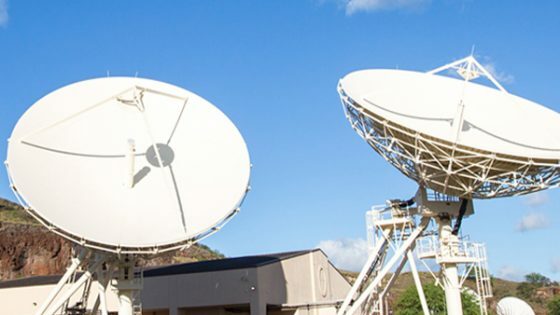 AlohaNAP offers enterprise-ready Tier 3 data center and colocation services on the island of Oahu by leveraging best in class critical infrastructure and our wide array of connectivity options, including both fiber and satellite. The facility has 10,000 square feet of space immediately available, full redundancy, and 24/7 onsite security. 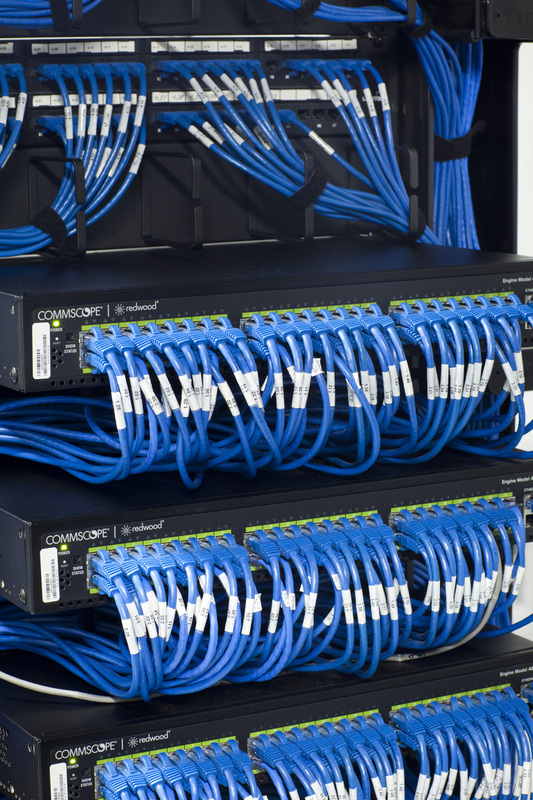 Whether you need telecom and networking, remote hands, or rack and stacks, we have you covered. Take advantage of this hurricane-reinforced, climate-controlled colocation center. Connected via fiber, your critical infrastructure is safe and available. Ensure connectivity to your critical markets without having to be onsite. Remote hands and 24/7/365 make it easy to keep equipment up and running. 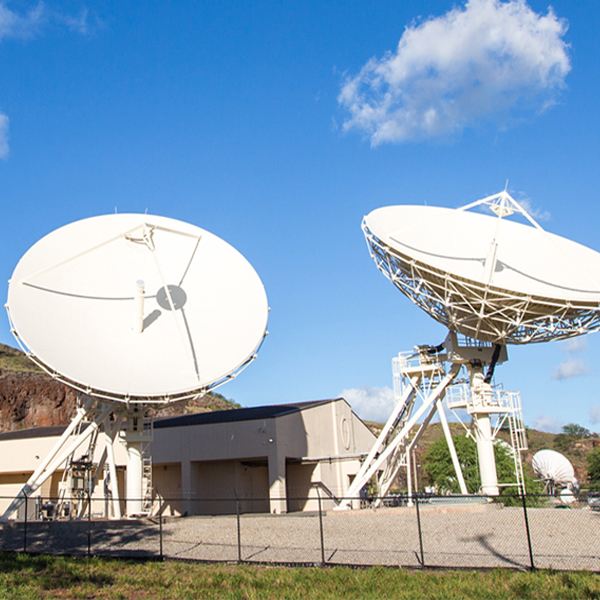 Our AlohaNAP Data Center facility offers carrier-neutral connections to both global and local fiber providers, as well as satellite connectivity to over 40 different satellites. 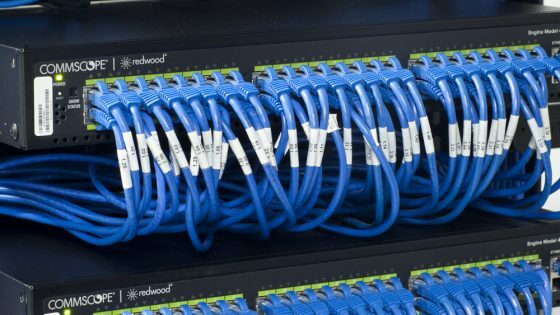 Read about our interconnection, Aloha-IX and Blended IP options. We have experienced an increase in business as customers utilize the facility’s unique interconnection points through the convergence of fiber and satellite access. 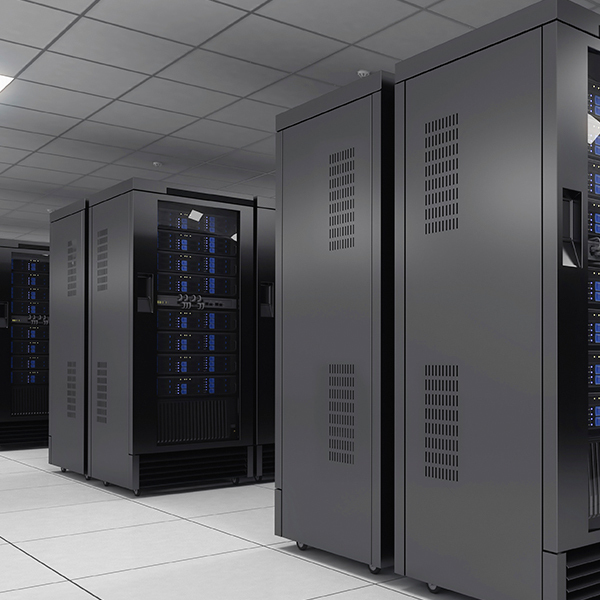 Ready to add colocation services for your organization? Contact us today. 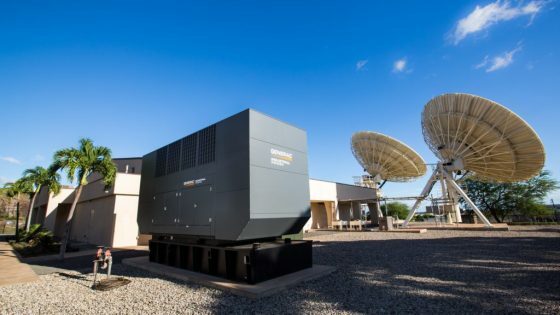 AlohaNAP, 1547 Critical System Realty's Hawaii data center, is one of the only multi-tenant carrier-neutral data center facilities with satellite and subsea fiber backup capabilities in the world. 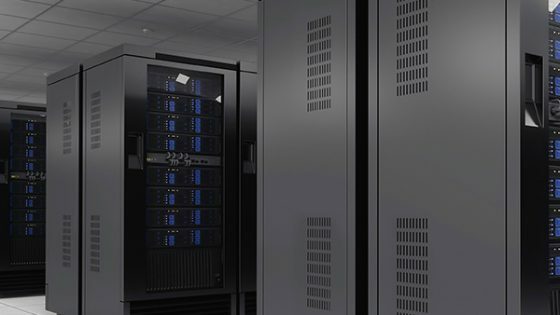 Situated 2 miles inland and over 160 feet above sea level, the facility is outside of flood and tsunami zones.AlohaNAP offers enterprise-ready Tier 3 data center and colocation services for our customers. 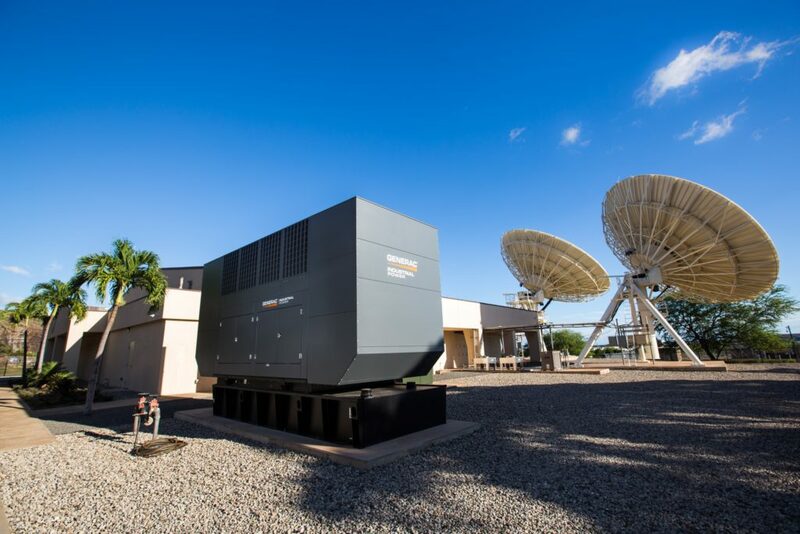 With carrier-neutral connections to both global and local fiber providers, satellite connectivity to over 40 different satellites, full redundancy, and 24/7 onsite security, AlohaNAP is the premier data center in Hawaii.